Credit Union’s, like WAW, are owned by the people who borrow, save and invest with them. When you open an account with a credit union you automatically become a part owner of the organisation. This ownership structure is vastly different to that of the banks and other publicly listed financial institutions and companies, which is why our focus isn’t simply on profit and scale but more so about helping members achieve their financial goals. Through WAW, members are able to access a comprehensive portfolio of products and services. These include home and personal loans, savings and investment accounts, insurance, financial planning and a network of ATMs and service centres to help make banking with WAW as easy as possible. WAW Credit Union has been serving North East Victoria and Southern New South Wales since 1956. We were established by local people who wanted fairer access to financial services at reasonable prices. We understand that mutually shared benefits are ones that endure and that, by working together, those benefits are even greater. But mutuality is not just about being a member. Rather than being a passive “account holder”, as you are often considered by major banks, mutuality with WAW means that you are kept informed about key issues which affect your financial wellbeing and also have the entitlement to have a say in their outcomes. Unlike banks, we don’t operate to return profits to shareholders. Instead we focus on making decisions that are in the best interest of our members. 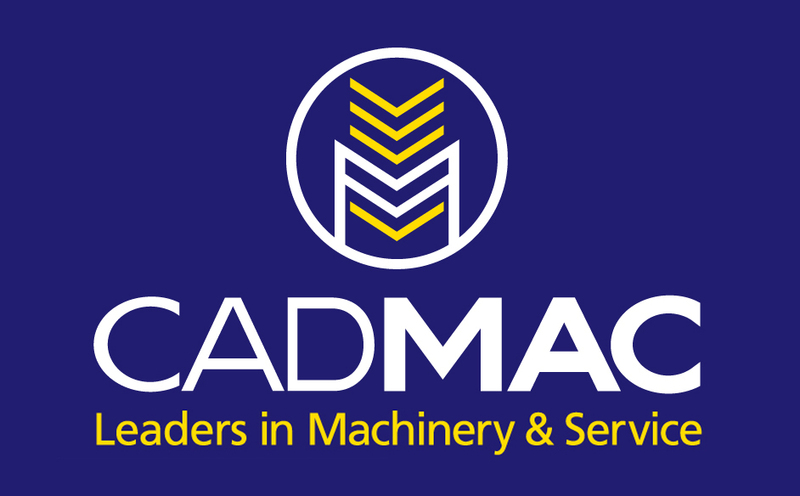 This means we are able to reinvest profits back through to our members via the most favourable interest rates and the lowest fees possible within our operational guidelines. But mutuality goes much further than the benefit that being a member delivers. Through our community support program, you are also directly contributing toward locally based initiatives that build important social, educational, environmental and health programs in your region. Ultimately, we need your support to continue to deliver on our promises and values, which mean we greatly appreciate the opportunity to manage all of our members banking requirements. Please take the time to find out just how competitive we are by spending some time on our website. If you require any further information we would be pleased to help. You can contact your nearest Customer Service Centre or call our Directlink customer service team on 1300 368 555. 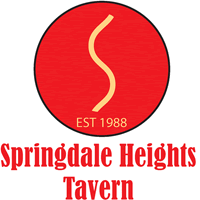 Springdale Heights Tavern is one of Albury’s premier destinations. A modern pub that boasts a fantastic bistro that is the heart and soul of this family friendly hotel. We have outstanding meals at competitive prices, with an array of dishes to suit all tastes and requirements. The bar has a large range of beer on offer, both on tap and in a stubby, the wine list promotes the local region’s vineyards and the service is quick and friendly! Meals are served 7 days a week with weekly and daily specials to keep everyone interested. A locally owned and operated hotel, you will not be disappointed with your Tavern experience! Harris Lieberman is a local law firm that has been serving the Albury-Wodonga community since 1886. The firm opened for business in 1886 when Mr Edmondstone began his legal practice in chambers in High Street, Wodonga. Although we have moved our office location several times, the firm has been in continuous practice ever since. Stewart Harris, a prominent figure in the Wodonga legal community, subsequently joined the firm in the 1930s. On 14 February 1966 Lou Lieberman, later a State and Federal Parliamentarian, joined the firm and it became known as “Harris Lieberman & Co”. Many of our clients have grown with the firm. We have represented several generations of many families, particularly from the river valleys of North East Victoria. In 2000 the firm opened an office in Albury, now on the corner of Olive and Smollett Street, Albury (the former Christian Brothers College Building). In 2015 we moved our Wodonga office into the current location at 87 Hume Street Wodonga. From 1886 the firm has grown from a modest start to be one of our region’s largest law firms. Today we have 2 directors and 19 staff, all committed to furthering our clients’ interests, and those of our community. As a local business whose clients and staff live and work in Albury, Wodonga and surrounding areas, we take our community involvement very seriously. We currently sponsor twelve local organisations, and our directors and staff are involved in a diverse range of community activities. Among others we sponsor the Border District Show Jumping Club, the Tallangatta Secondary College legal studies prize, the Brocklesby-Burrumbuttock Football Club. We participate in local events such as the City 2 City Run/Walk and Relay for Life. Pro bono work is another element of our community involvement. We assist a number of local organizations, on a voluntary basis. Individuals within the firm also enthusiastically support the local community. David Koschitzke has been President of the Albury & District Law Society, Chair of Hothouse Theatre, Chair of the Albury Northside Chamber of Commerce and been a member of a number of community boards. Currently he is a member of the North East Border Football Commission, the “Big Day Off” charitable foundation and Chair of the Combined Chambers Business Awards Steering Committee. Lara Block is a member of the Board of the Flying Fruit Fly Circus and Treasurer of Beechworth Montessori School.